Please join your local WIC clinic inside the Atascosa Health Center in celebration of National Breastfeeding Month on Friday, Aug. 31, at their annual Breastfeeding Carnival. They are located at 310 W Oaklawn Rd. in Pleasanton. The Carnival will be from 9 a.m.-12 p.m., and is open to the entire community. It will teach expectant women, moms, family members and the community the importance of breastfeeding, as well as provide information on how to better support breastfeeding. Come check out the St. Ignatius Catholic Church Picnic in Christine on Sunday, September 2! There will be lots to see and do for this two day event beginning at 11:30 a.m. with the plate sale. Brisket and sausage dinner with all the trimmings will be sold for $9 per plate at the air-conditioned church pavilion. Saturday there will be a team roping with books opening at 4 p.m. and draw at 5 .pm. Sunday will have a ranch rodeo with books opening at 4 p.m. and draw at 5 p.m. For more information, please call Ricky Guerra at 830-570-9920. A concession stand will also be available. There will be kids games, an auction, volleyball tournament, and free dance with music by Solucion. Be sure to buy raffle tickets during the next three Eagle football home games. Tickets are $10 each and the prize is a 2008 Ford F150 King Ranch pickup truck. Proceeds will benefit the Larry Brown Memorial Scholarship fund and the PISD Education Foundation Teachers’ Grant fund. The winner will be announced at the FREE concert on Friday, Sept. 28 after the football homecoming game at the Atascosa County Showbarn arena. PHS alumni John Mayse, JC Martinez, Richard Garcia, Barry Milam and Randy Reed and their band 86d will perform. 1977 graduate Sue Brown and Leslie Brown, daughter of Larry Brown, and 1978 graduate Noel Wilkerson Holmes will be selling the tickets during the game. Brown was the principal at PHS from 1977-1994. ESL classes for adults will be held at Poteet High School on Sept. 4 and Sept. 6, starting at 6 p.m. It is asked that you please arrive on time. You must attend both days. Poteet High School is located at 1020 Farm Market Road 1470 in Poteet. For details, please call 210-370-5498. Pleasanton’s First Baptist Church welcomes all children, kindergarten through the fifth grade, to come join Awana Clubs. On Wednesday, Sept. 5 there will be a block party and registration night with free hot dogs, bounce houses, snow cones and pop corn from 5:30 – 7 p.m. in the church courtyard at 400 Reed St. in Pleasanton. Awana clubs begins Wednesday, Sept. 12. There is no fee for participating, but there is an at cost charge for the study books and the club’s Tshirts and vests. You can also register on line at fbcpleasanton.org. For details contact John Coleman at First Baptist Church at Church at 569- 2582. Don’t delay and get your tickets today, for the annual Heart Strings for Hope benefitting the Atascosa Family Crisis Center and CASA. Single tickets are $75 and couple’s tickets are $140. Here is the link to purchase tickets: https:// heartstringsforhope. eventbrite.com or in person at The Good Health Store in Pleasanton. 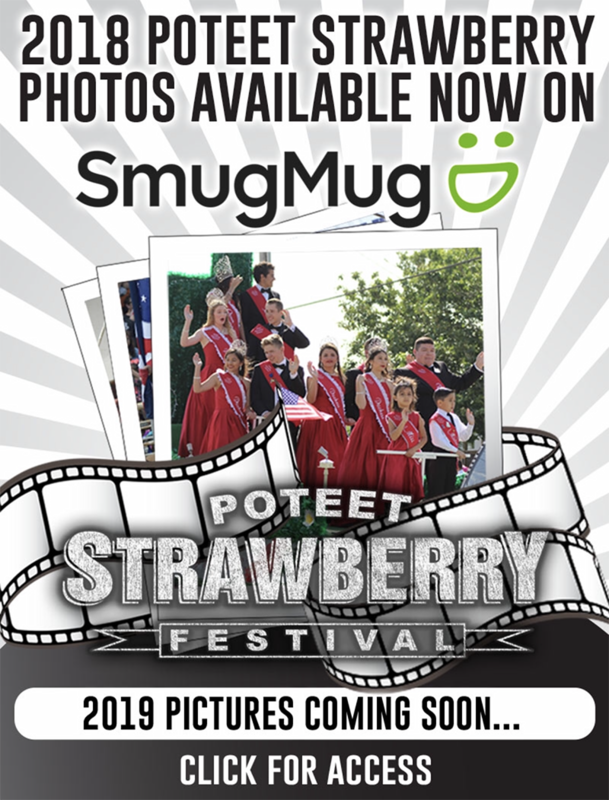 The night of dinner and dancing will take place at Strawberry Pines in Poteet from 6-11 p.m. featuring entertainment by the Jason Roberts Band. The first date will be Monday, Sept. 10 at 9 a.m. at the Civic Center. Activities planned for Senior’s Day include bingo, arts and crafts, line dancing and more. The Pleasanton NA group meets each Tuesday and Thursday at 7 p.m. at 914 Ohio St. in Pleasanton. For details contact David J. at 830-399-5010. Moms can have that much needed time out at Moms Day Out held at First United Methodist Church, 420 N. Main St. in Pleasanton. Days are each Tuesday and Thursday from 9 a.m. to 3 p.m. For ages 3-5. For details call Michelle at 210-667-6572. The Jourdanton Alcoholics Anonymous group meets each Monday at 7:30 p.m. at St. Matthew’s Catholic Church, classroom #1. 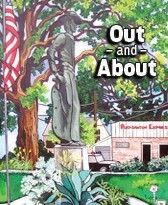 It is located at 1608 Campbell Ave. in Jourdanton. Call 210-387-1866 for further information.